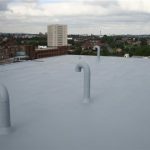 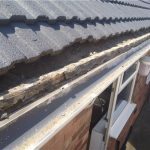 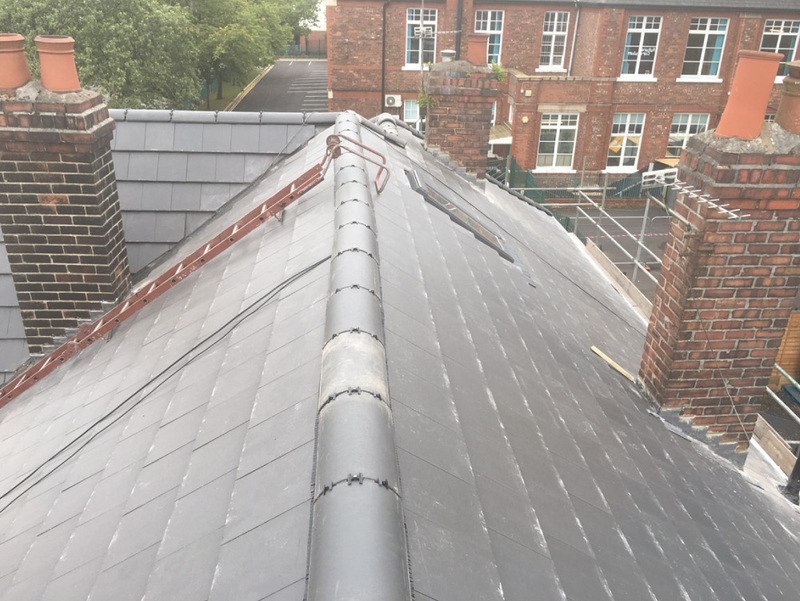 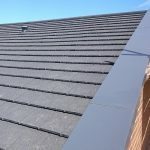 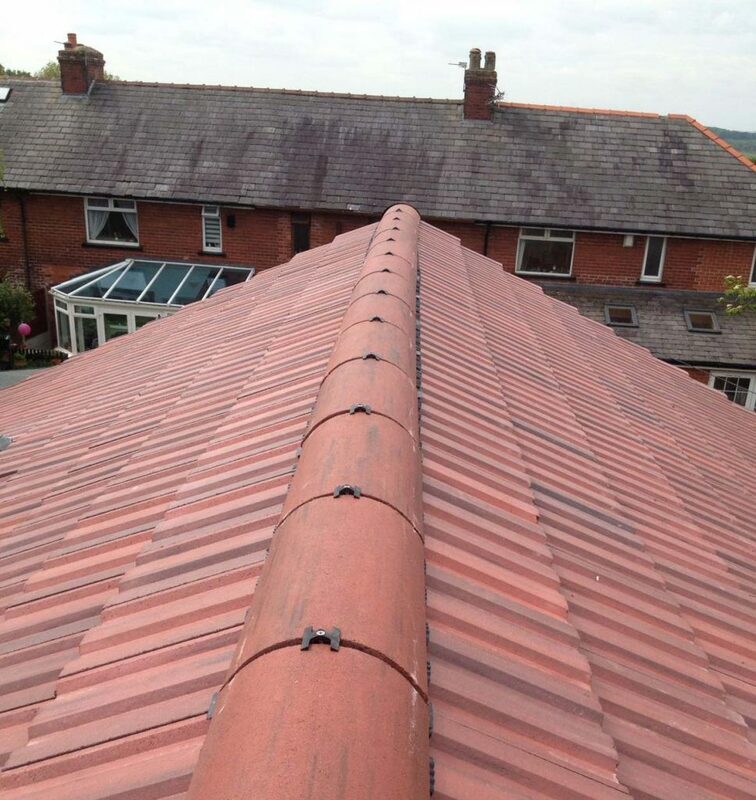 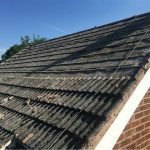 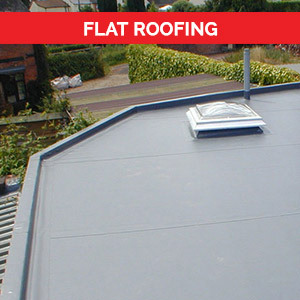 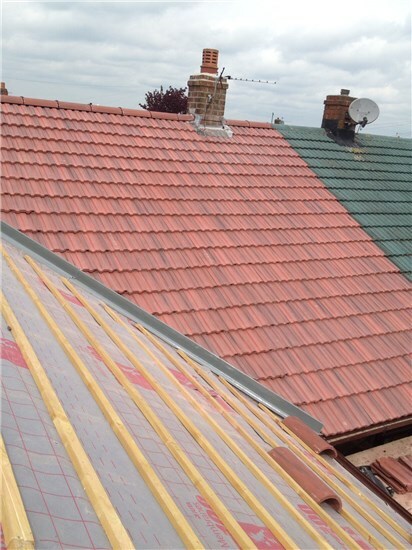 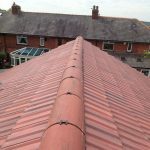 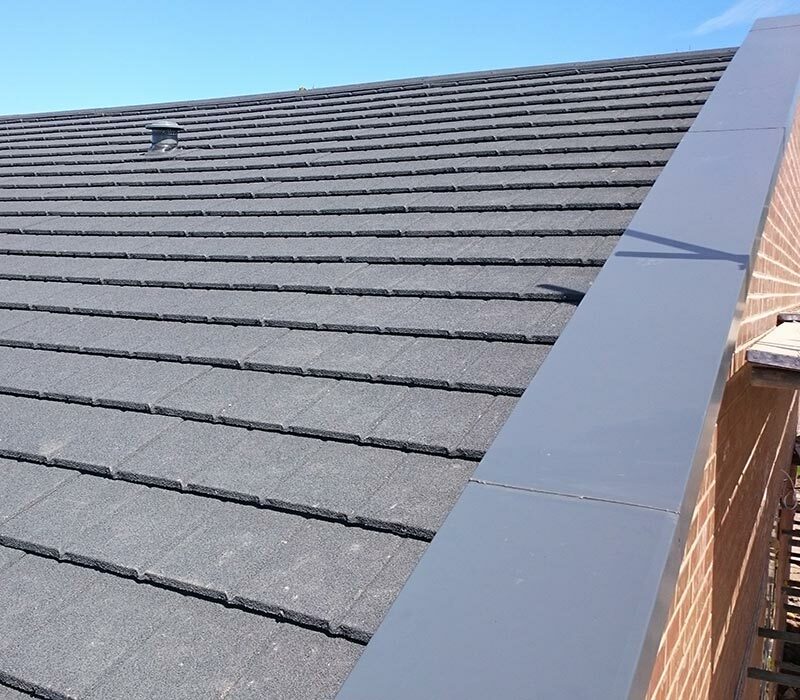 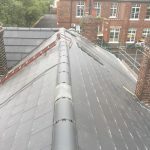 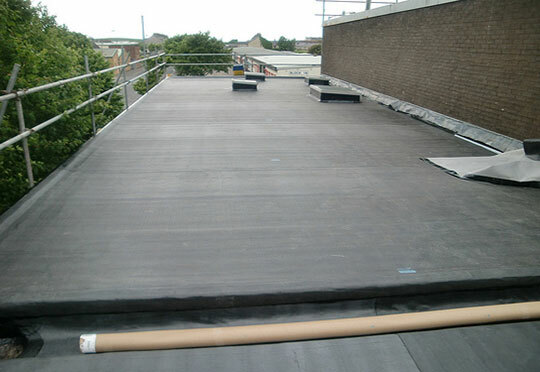 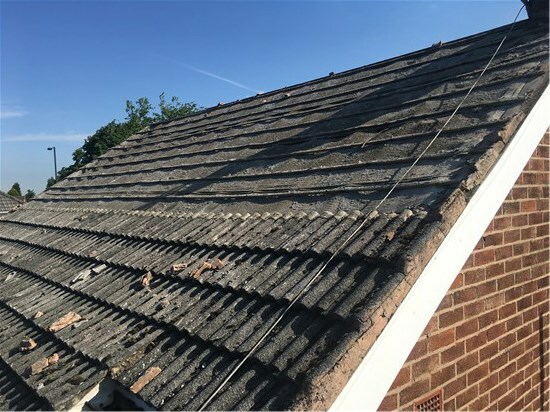 As a locally owned family run business, Moston Roofing has been looking after the roofs of Lancashire for over 20 years. 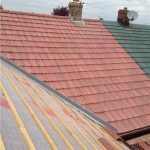 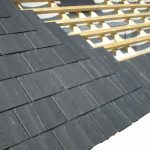 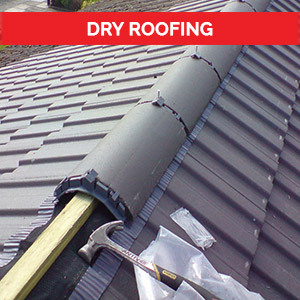 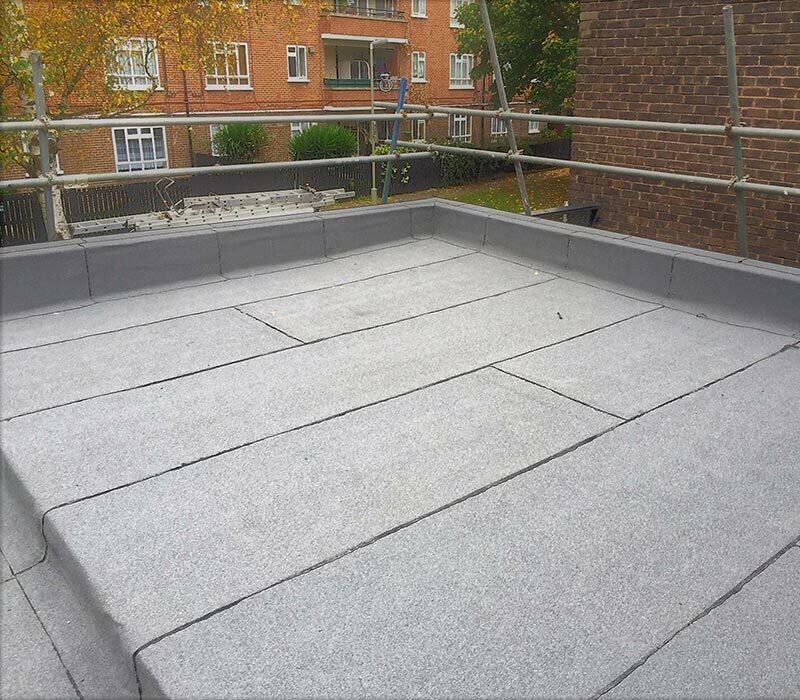 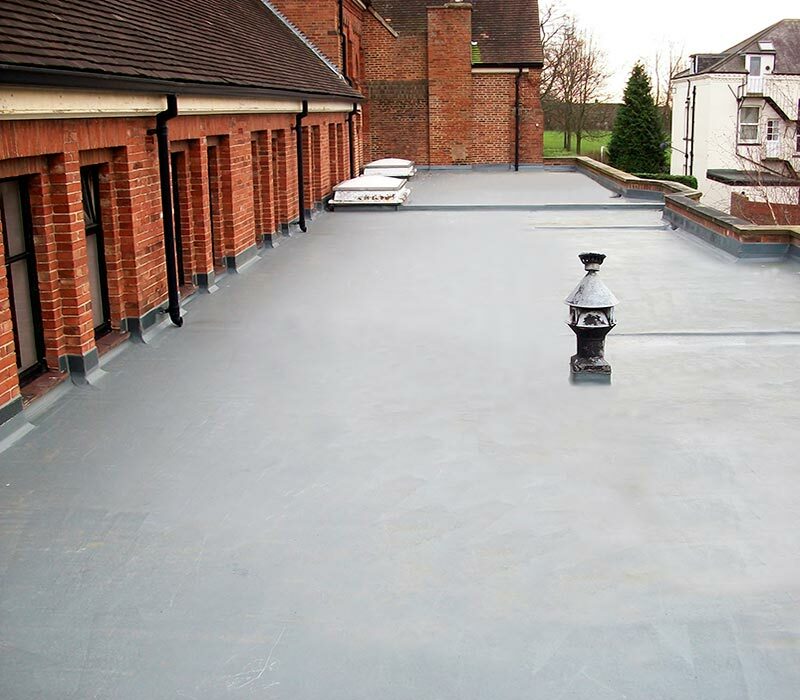 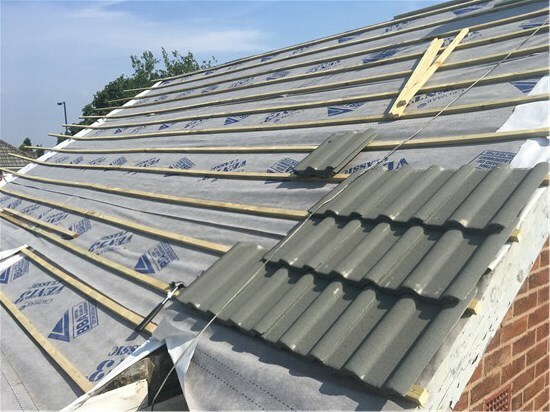 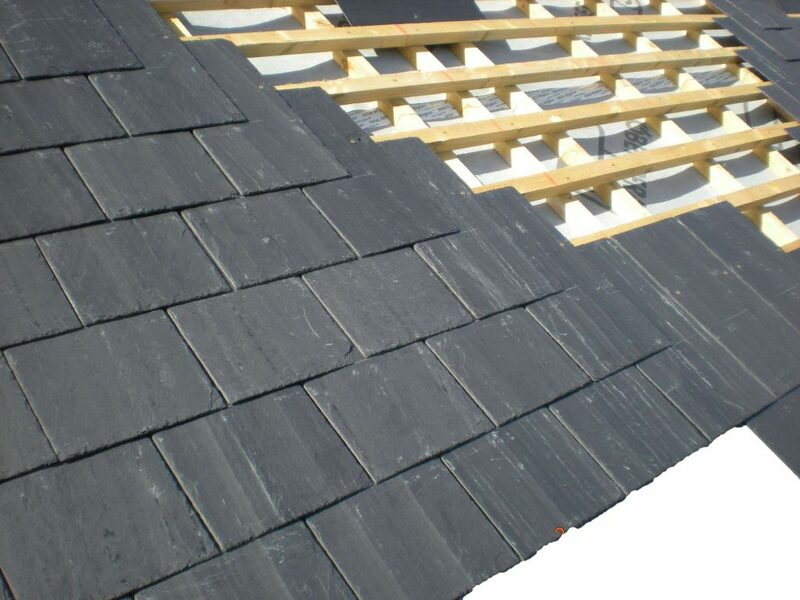 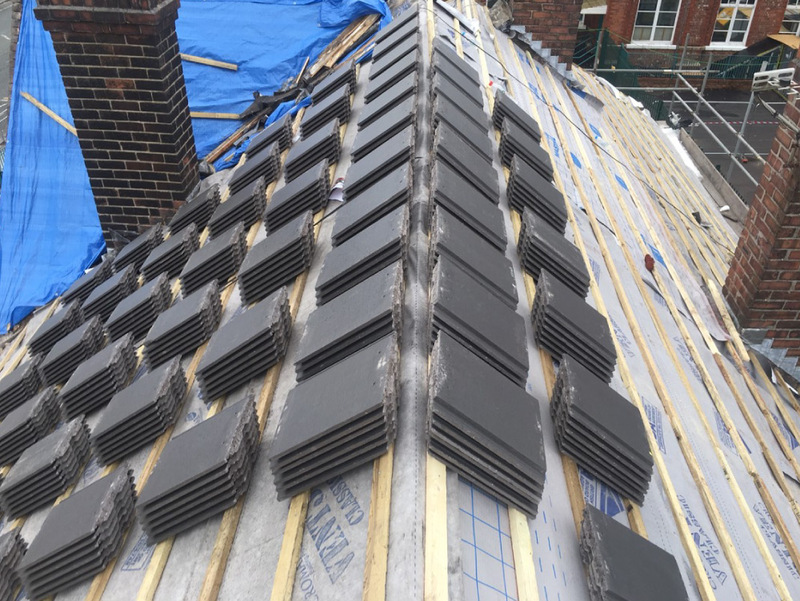 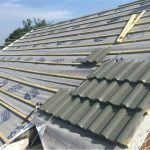 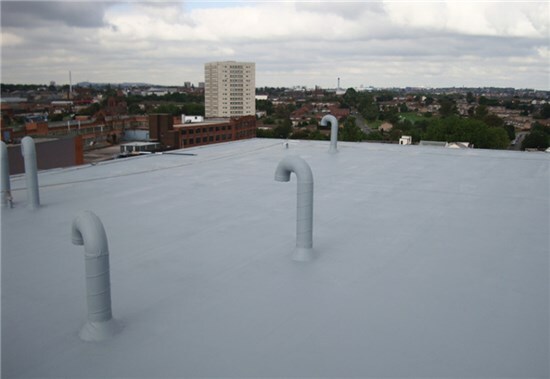 We are the one stop shop when it comes to your roof and we specialise in all aspects of roofing, whether you require a full roof replacement or just minor repairs. 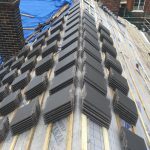 No job is too small. 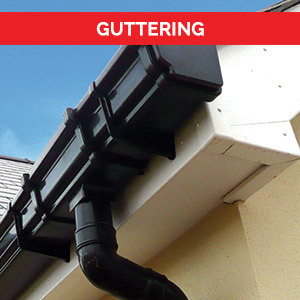 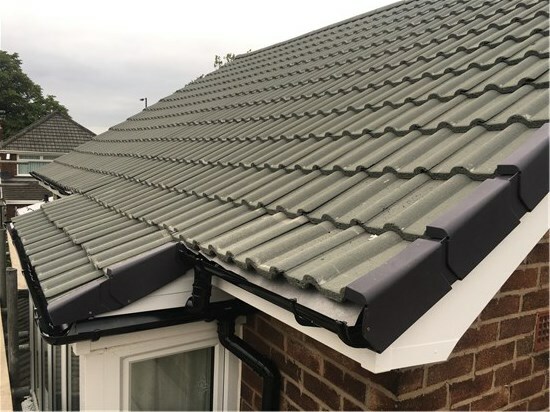 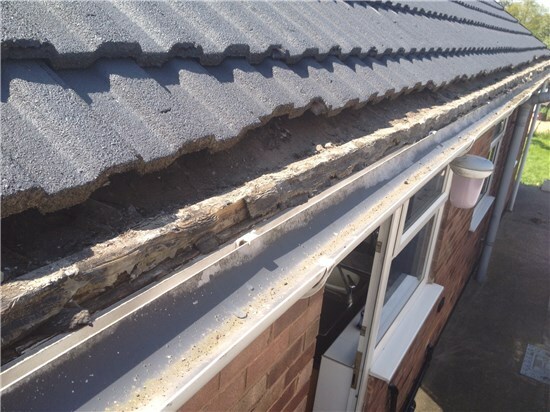 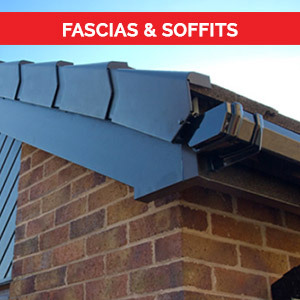 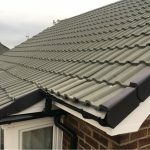 It’s not just roofs, we are also specialists in the fitting of all new uPVC from fascias and soffits to new guttering and downpipes and everything else to do with your roofline we can look after the lot. 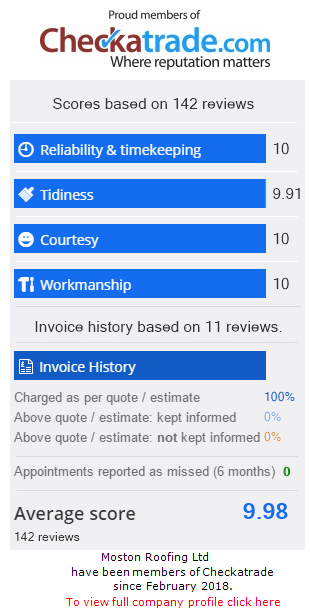 You can rest assured because we don’t have the same overhead costs of our bigger competitors so we can pass the savings on to you! 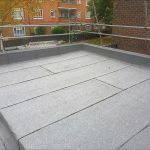 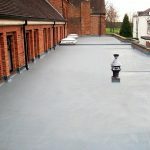 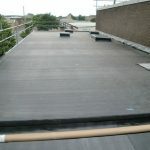 So if you need an experts opinion on your roof we are happy to help with free no obligation quotes and advice.